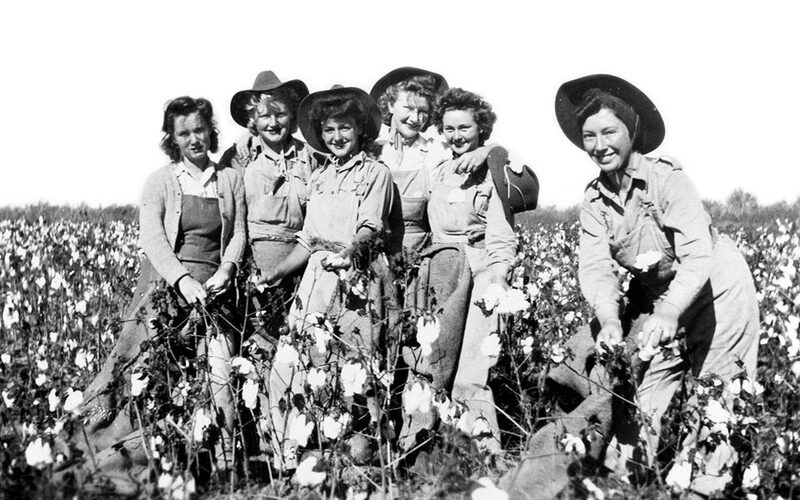 Thanks Girls and Goodbye is a documentary about a group of women who worked on farms during the Second World War in Australia – ‘the land girls’. 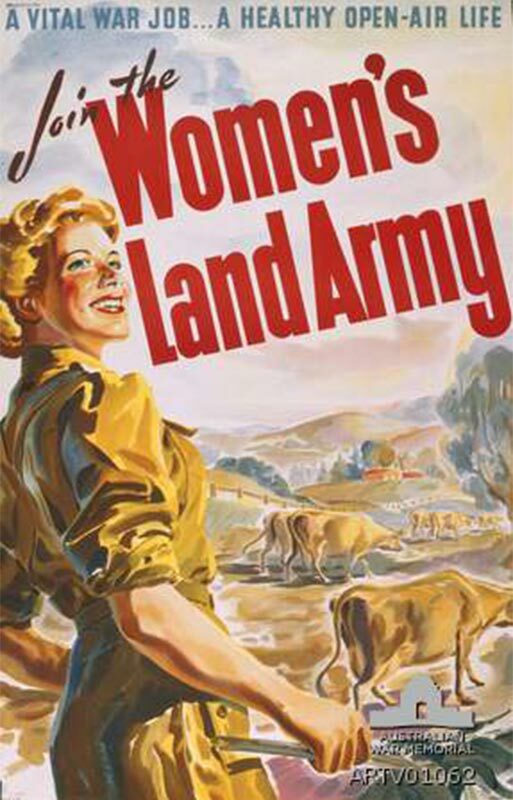 Officially established by the government in 1942, the Australian Women’s Land Army was set up to help fill the shortage of manpower on farms. 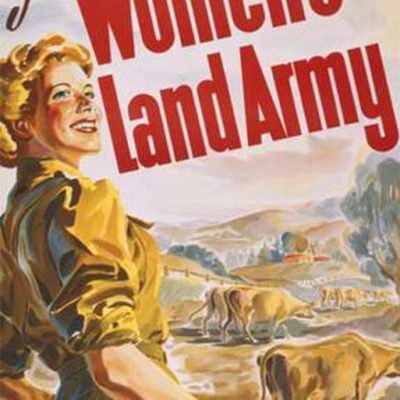 Its story is symbolic of a far greater number of women who participated in the vital war activity of food production at home. 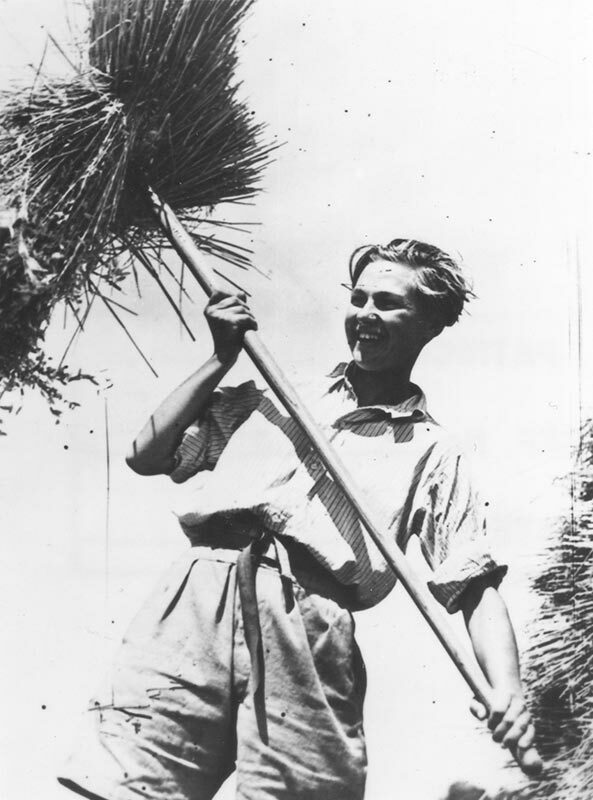 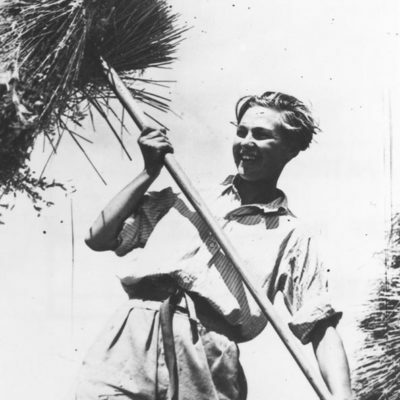 Through interviews with former Land Army members, combined with home movies, photographs, original Land Army songs and archival newsreels, Thanks Girls and Goodbye presents an engaging account of women and work against the backdrop of world war. 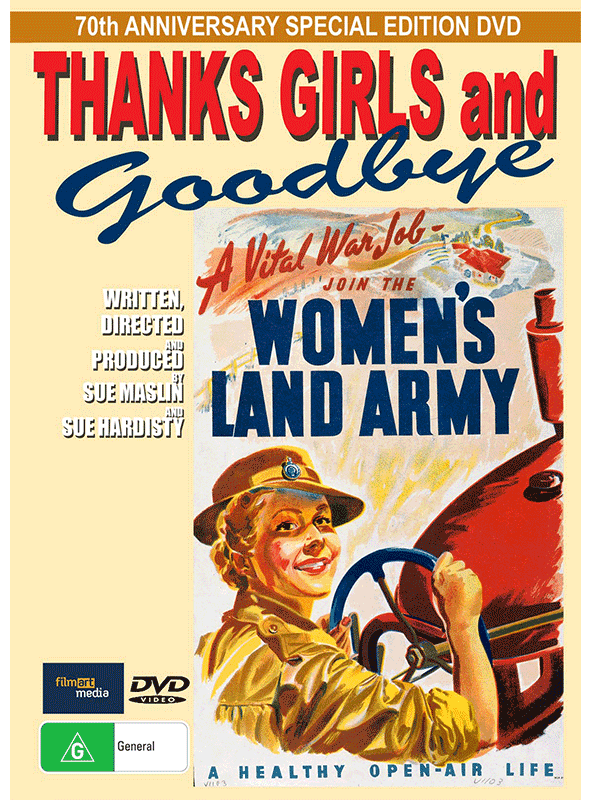 Written, Directed and Produced by Sue Maslin.